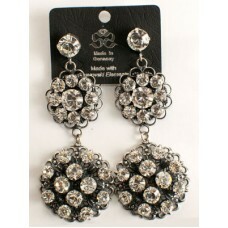 If you like glitz and glamour these are the earrings for you! 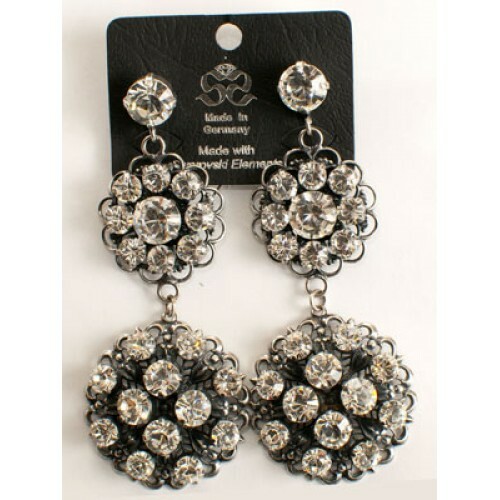 The clear Swarovksi crystals reflect just the like diamonds. You'll be in awe when you take a look at these beauties.